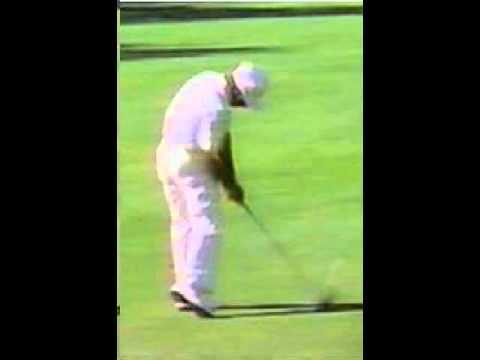 http://www.sullivangolf.net - In honor of Gary Player's 81st birthday... Gary always said that you have to get onto your left side! 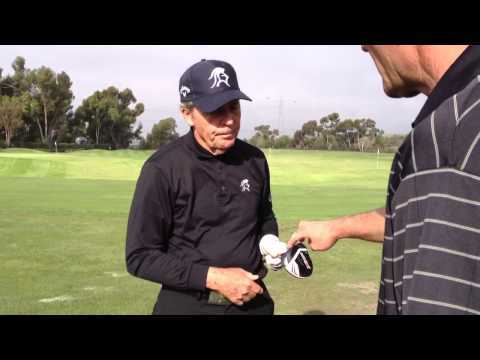 http://www.sullivangolf.net – In honor of Gary Player’s 81st birthday… Gary always said that you have to get onto your left side! Could have done without the first 2½ minutes and the last minute.